Times Past Old Time Radio : Matthew Slade, P.I. 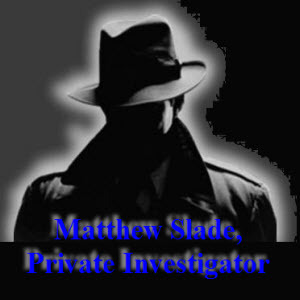 Matthew Slade, P.I. was a syndicated show from the 1960s. Armed Forces Radio Service (AFRS) aired it under a title they made up called "Starlight Mystery Theater".